Dr. William Rawls talks about his integrative medical experiences, research, and practical approaches for chronic Lyme Disease. Lyme disease is one of the most puzzling illnesses on the planet. Anyone who has suffered from its debilitating symptoms knows the frustrations of trying to find a cure. 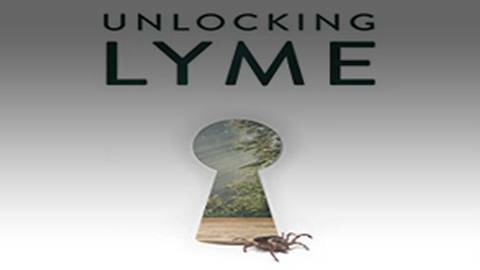 Joining host Kathy King is Dr. Bill Rawls, physician and author of the book Unlocking Lyme: Myths, Truths and Practical Solutions for Chronic Lyme Disease. Dr. Rawls, who overcame Lyme disease himself, gives a comprehensive, practical review of clinical approaches.